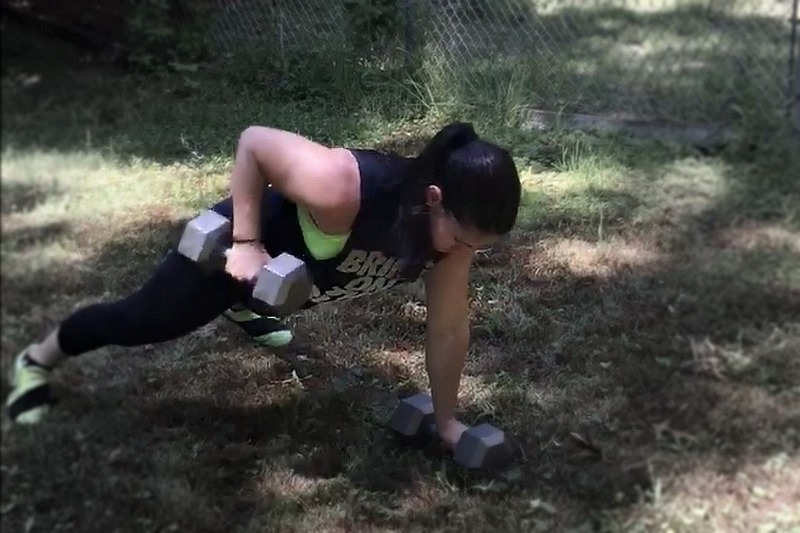 Grab a set of dumbbells and get after this challenging workout! Easily accomplished at home or your local gym this is a great workout that can be dialed appropriately based on skill level and increased in intensity or scaled back for beginners. Use a set of dumbbells that will allow for continued movement throughout the workout. However, if you are looking to challenge yourself on this one, choose a challenging weight while keeping in mind there’s considerable volume ahead. 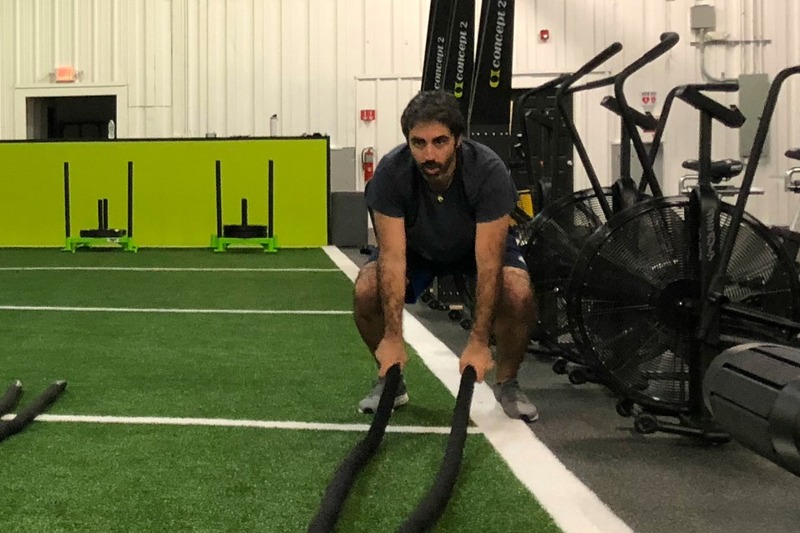 The effects of this workout are likely to start setting in around the 5 to 6th round and mental toughness is key to see this workout to the end. 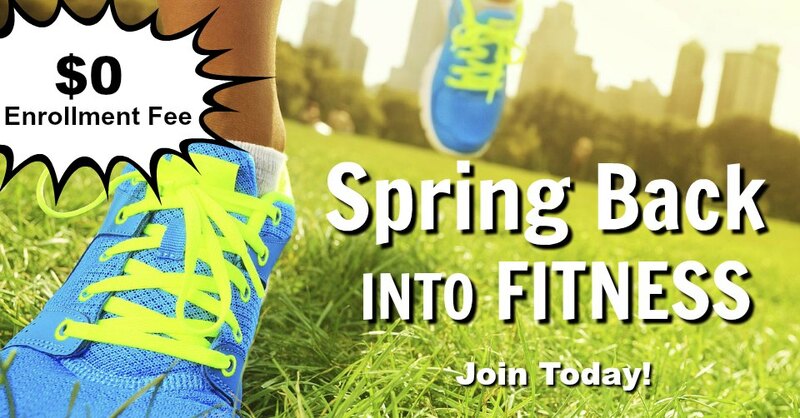 We believe in you so, grab a set of dumbbells and have fun!! For more great workouts like this one, download our free 2 month workout program, The HIITCore Training Guide. 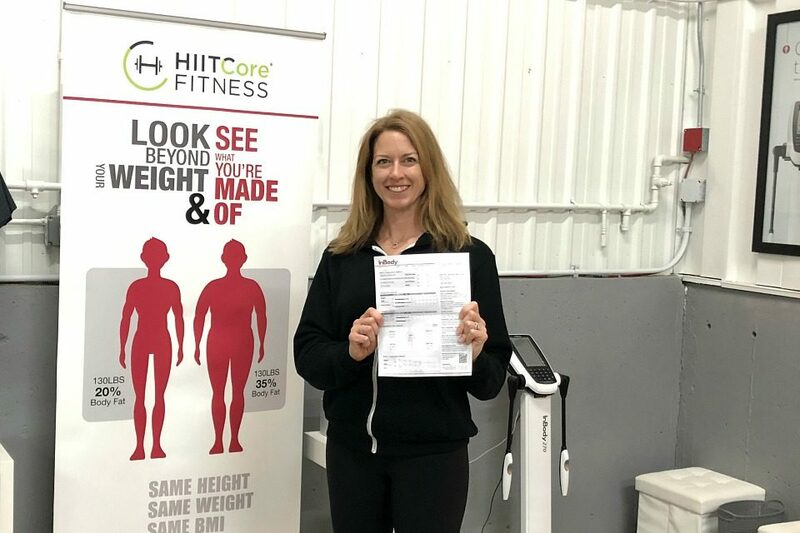 The guide is full of great information on the science behind HIIT as well as a nutrition article “Back to Basics” by Brianna Laurila, RD, LDN, which has great insight on formal a nutritional baseline. Tell us how you did! 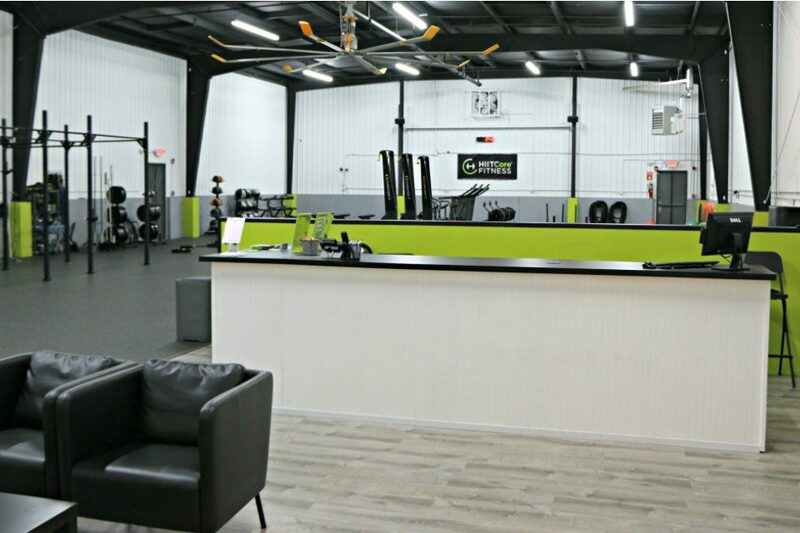 Tag us on social media @hiitcorefitness and share the fun with your friends!